What MyCRA Lawyers Can Remove To Fix Your Credit File? We work to remove your Defaults, Judgments, and Credit Enquiries which have been added to your credit file incorrectly, unlawfully or unjustly. Below, you can enter into the Yellow Boxes, your low “Clean Credit” interest rate on the left, and your “Loan Amount” towards the right. Below that at the bottom right, you will see the Extra Interest you’ll be forced to pay unless you ask MyCRA Lawyers to help you today. 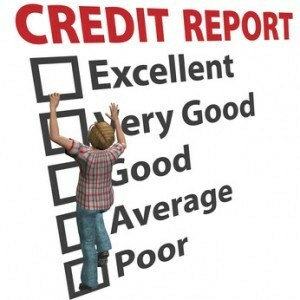 Why Choose A Law Firm To Fix Your Credit Rating? follow through to legally enforce your rights if needed. What are the benefits of removing defaults from my Credit File? Let you regain control of your finances. All of this could be the difference between you not getting your family home and you providing your family the stability and security the want and deserve. This means, when you choose MyCRA Lawyers, Your Individual Consumer Rights can be Restored, Reinstated and Enforced. Pick up the phone and Call MyCRA Lawyers on 1300 667 218 Now or Click The Big Green Button below to send us a message and one of our friendly, helpful and dedicated team members will call you back ASAP.